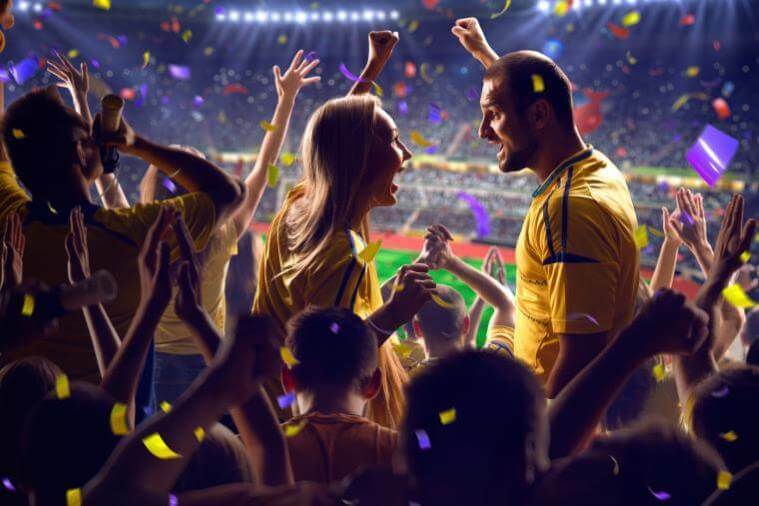 Are you planning an exciting evening or attending a special event? 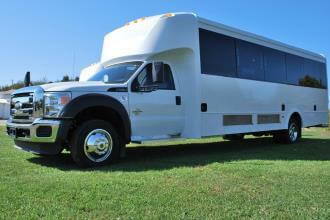 How about renting a Ford Excursion limo! 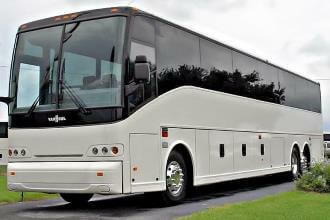 Now you can view all of the limos available in your area and choose the one that best suits your needs. Excursions make popular limos because of their size. 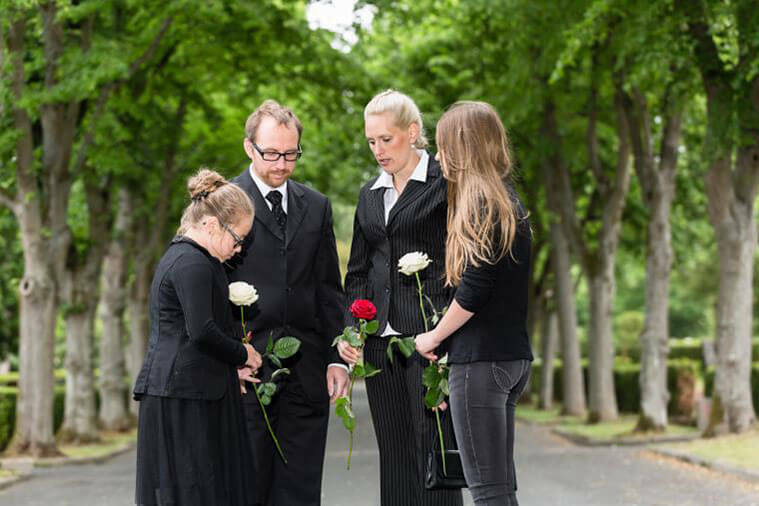 You and your guests will be more comfortable and relaxed in an Excursion limo rental when compared to a standard stretch. 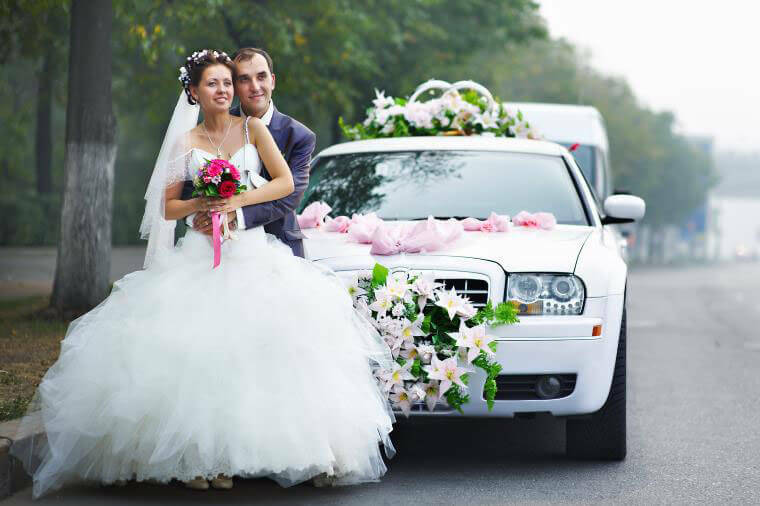 Complete a search on our site and view the best limousines in your area. 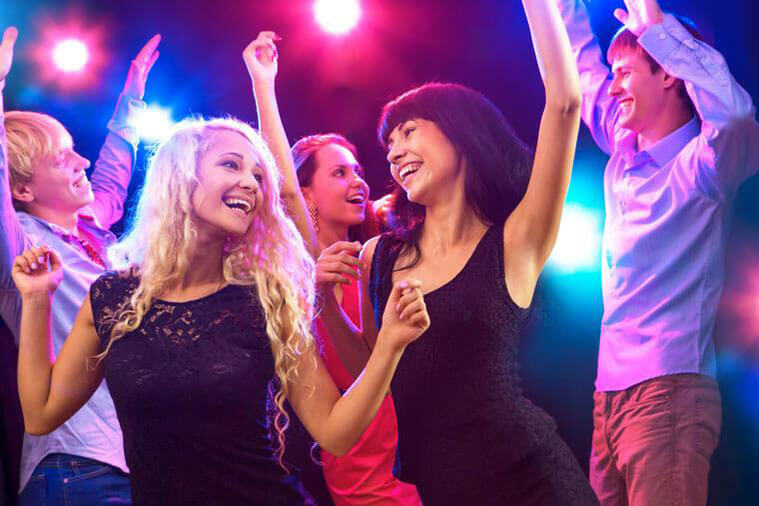 Why Rent an Excursion Limousine? 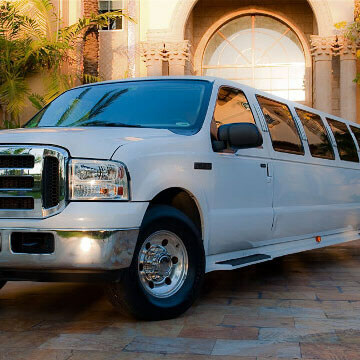 When you rent a Ford Excursion limo, you are sure to have a good time. These rides are setup with some of the best interior amenities. The amenities will vary from limo to limo, but for the most part they include laser lights, leather seats, premium audio systems, and even flat-screen TVs. Some Excursion limos have disco floors that really set the mood! 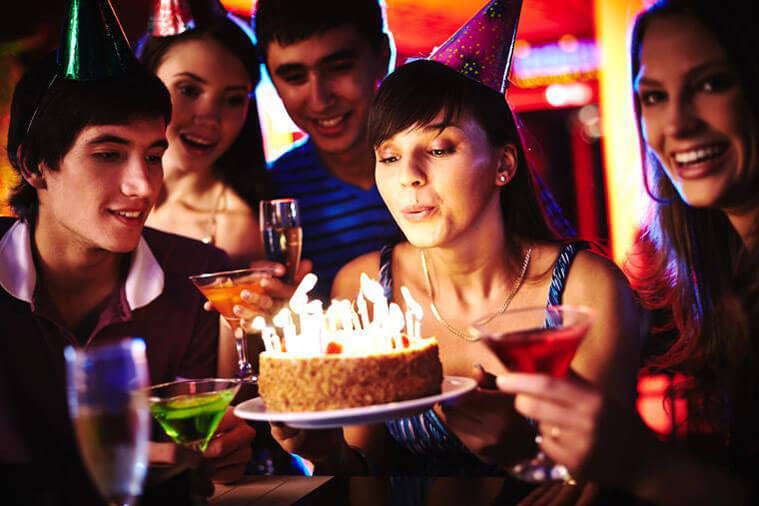 So whether you are planning a birthday party or a bachelorette party, give the Excursion limo rental a shot. 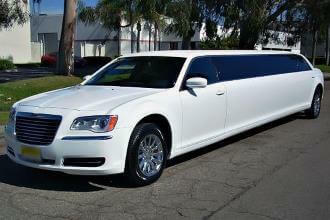 The possibilities are endless with this popular and luxurious limo rental. You won't regret it! 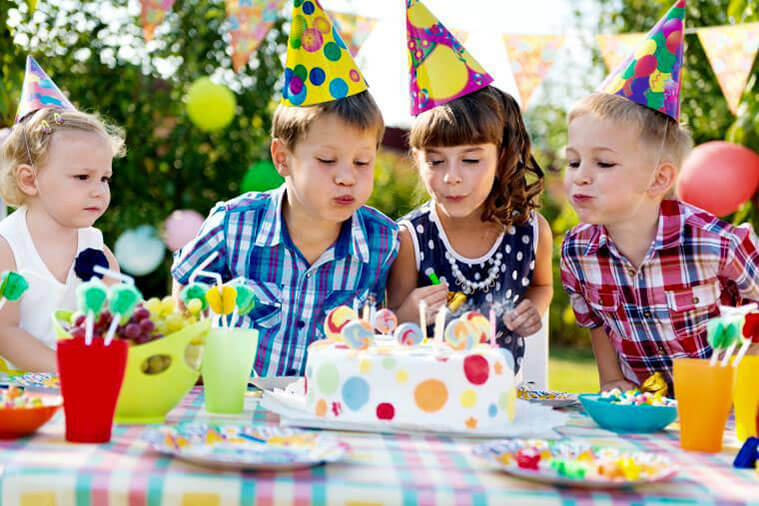 How Much is a Ford Excursion Limo Rental? 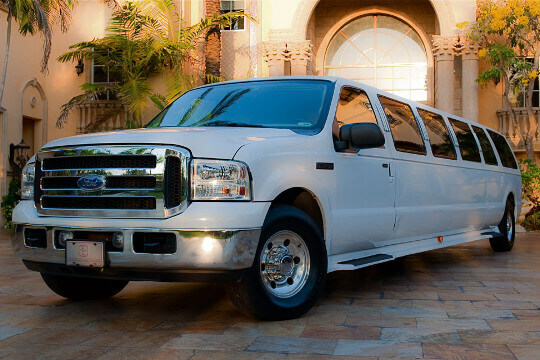 Ford Excursion limousine rentals will differ in price based on a few things. Some of the factors that determine pricing are the type of service, duration of your service, distance traveled, and occasionally overtime fees. Overtime fees can be avoided with proper planning. If you're looking for a discount or simply the best price for a Ford Excursion limousine, complete a search on Price4Limo.com and pick the ride that you like the most!